"He screamed at me. Oh, God, he really screamed at me," is how she described working with Mel, otherwise known as The Perpetual Motion Machine of Hate and Creepiness. Gaby's words are specifically about the time they were making The Man Without A Face in 1993. Gaby says of the incident that she "was acting like a kid instead of a professional actor, it happens once in a while when you're a kid actor," and Mel "just started cursing and screaming at [her]." 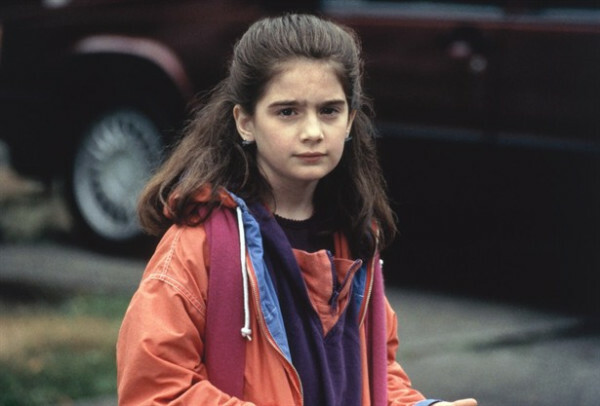 Do you remember what Gaby Hoffmann looked like in 1993? Here’s an old photo. I'm the exact same age as her, and even I remember watching Uncle Buck and thinking "that is one cute little girl!" She was f*cking adorable. I know we know that Mel Gibson is a monster. I know we know we've heard his nauseating thoughts about black people, Jews, gays, women, Jane Lynch, sunshine, etc...but still, to scream in the face of an 11 year old Gaby Hoffmann? That is some new level of deep, dark, twisted behavior, even for Mel. What I love about this is story is that it's about Good triumphing over Evil after such a long time. Picture Mel Gibson in 1993: he's a grown man, he's an enormous star, and he's losing his sh*t on sweet angel Gaby. I like to imagine that in that moment she knew she'd be able to use his freak out against him one day in the future. So she just sat on this story. She kept quiet. Maybe during promotion for Strike, when that movie's female empowerment message was sowing early seeds of feminism inside her, she considered spilling the beans, but no, the timing wasn't right. She was patient. And now she and Mel are both adults, so she can express clearly and maturely how he treated her like piss and basically abused her as a minor. She's like Simba or The Khaleesi, come back after childhood to slay her enemy and reclaim her throne. Long live Queen Gaby Hoffmann! 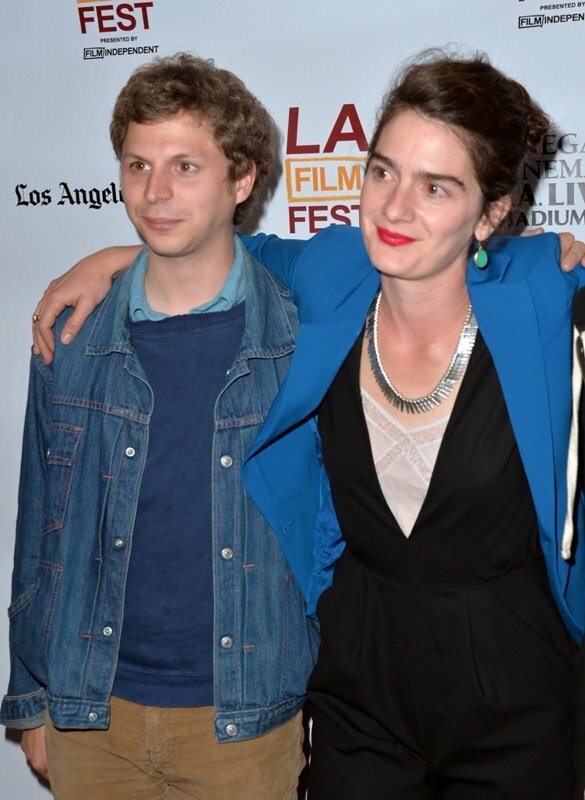 The other good news is that she's working again, apparently in a new movie with Michael Cera. The OTHER other good news is that her Mel story was told on video and you can watch it below.